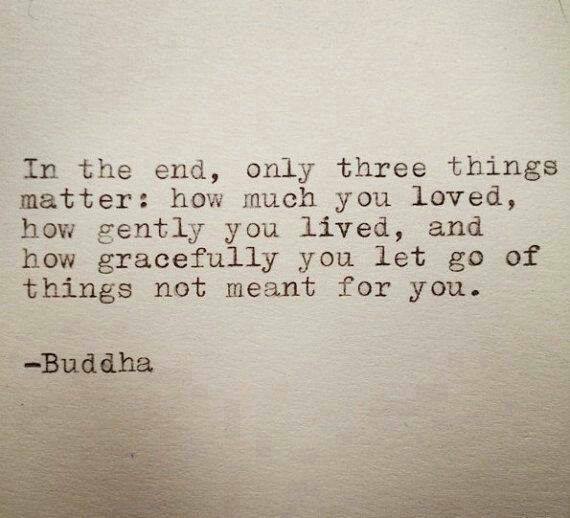 This entry was posted in Miscellaneous and tagged Buddha: Only Three Things Matter, pause. Bookmark the permalink. A Pagan Guide to the Days of the Week.